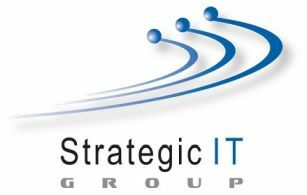 With managed IT services, we cover your technology needs for a fixed monthly fee. We monitor you systems and keep them patched and tuned. With the threat environment becoming more intense, it's good to have another set of eyes check your security posture. Don't need full service but need help on an upcoming project. We can help. Server or cloud migrations. Desktop replacements. Firewalls and endpoint protection solutions.